Apologies for invading your forum! Some of you may be aware that Women's County Cricket Day takes place on 6th May. With the distinct reduction in weekend (and Bank Holiday) county cricket this season, it seemed like a good opportunity to encourage county members and supporters all over the country to go and watch their women's team and show your support! 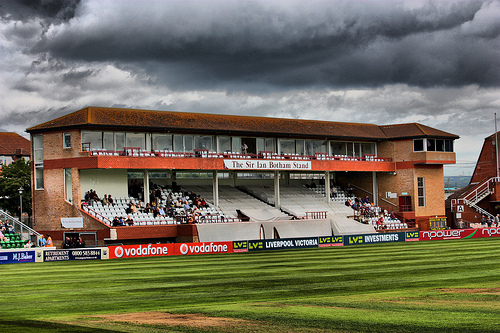 Somerset play at home to Durham that day at Taunton Vale. 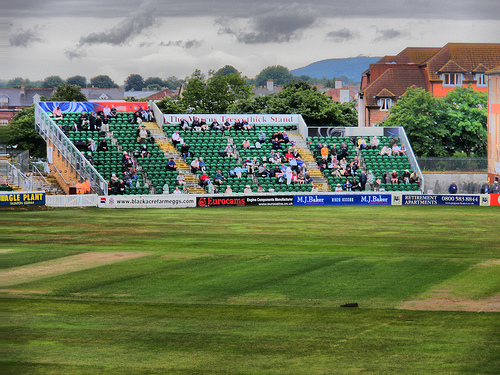 It's a 50-over game in the Royal London One-Day Cup (or County Championship, if you prefer). 11 am start. Admission is free! Welcome any time TRM. 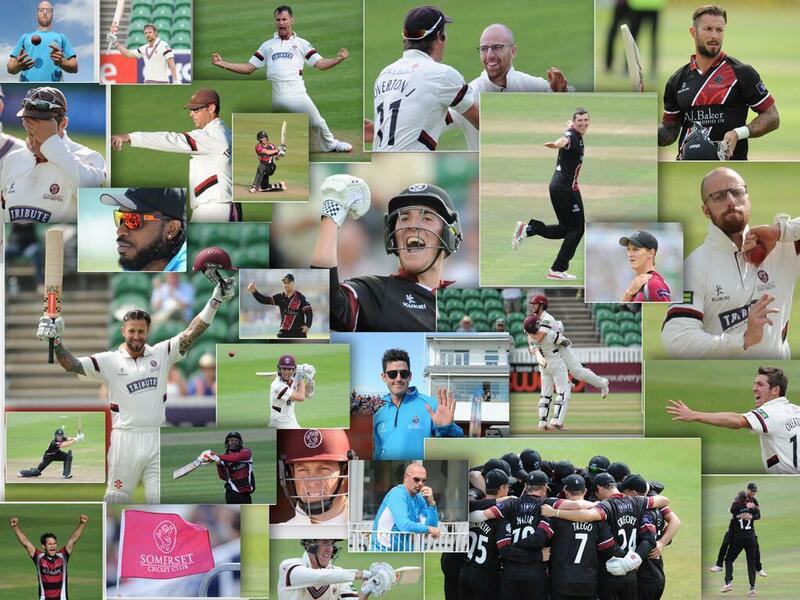 It's a Somerset cricket forum so you have as much right to it as anyone plesse don't apologise. Even if I'm not actually a Somerset supporter...? Welcome to Grockles TRM. You are not the first avowed non-Somerset-supporter to venture here, many of whom survive. Many thanks for your announcement of the ladies' county programme which might otherwise have passed some of us by. 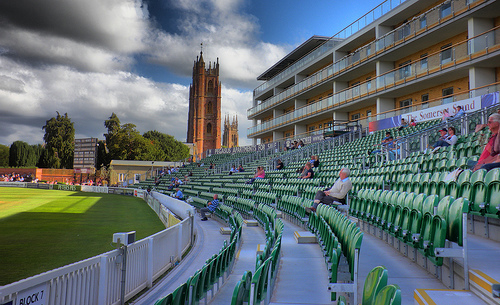 I would recommend women's cricket to any true lover of the game, and anyone intending to watch cricket at Taunton Vale - a magnificently equipped club ground with no pretensions to first-class amenities - to take (as a minimum) a folding chair with them. 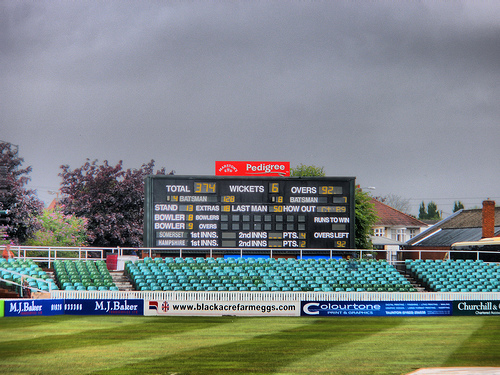 We are an independent Somerset cricket site first and foremost. Anything Somerset related and lots of things not have passed through the portals and your stuff was more relevant than quite a lot. We do have many supporters online but it's never been a necessary qualification. 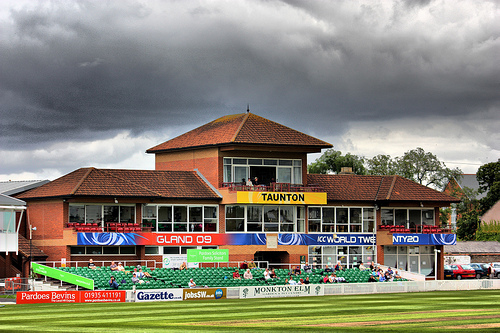 I'm actually a Worcs supporter, but would claim Somerset as a 'soft spot' - numerous holidays in the West Country, and born in 68, so Ian Terrence Botham was a huge hero during my formative years. A few of us felt the county game deserved a bit of promotion so we've cobbled this little campaign together 'Heath Robinson' style to see how far we get. Some great support from some counties so far (Somerset most definitely included) and it has definitely exceeded our expectations, but as far as translating into spectators at games goes, our ambitions are very modest. If anyone fancies watching Somerset on 6th My at the Vale then please go along - I hope you enjoy it and would be very interested in feedback afterwards.